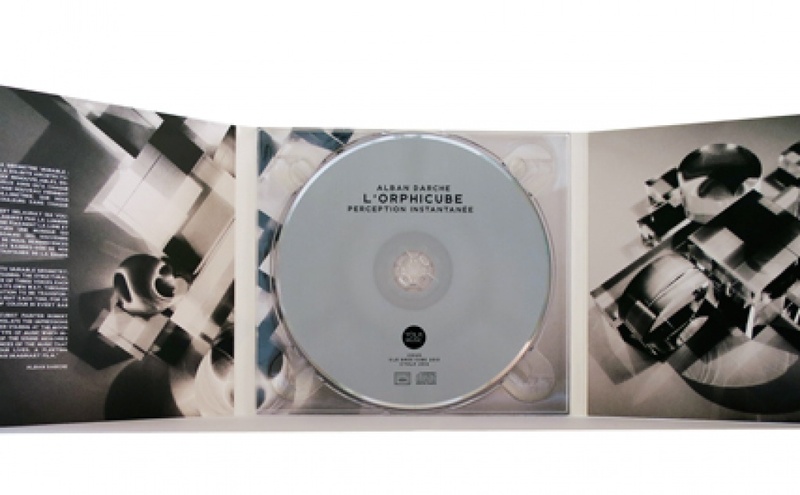 "L’OrphiCube is an orchestra with variable geometry: six permanent musicians, maintaining the structural rigidity, accompanied by a choice of three voices, each inclined to colour the edifice in its own way. Through this, I want our forensic execution to be transformed by a freshness and a new light each time, for us to condense a whole world of colour in every bar of our music. Taking inspiration from the cubist painter Robert Delaunay (who wanted to translate the impressions left on the retina by light after staring at the moon and sun), I want to create a type of music which immediately expresses the sum of the sound memories resting in each of us, reminiscences of the music that forms the soundtracks of our lives. A fleeting glimpse of the soundtrack of an imaginary film."